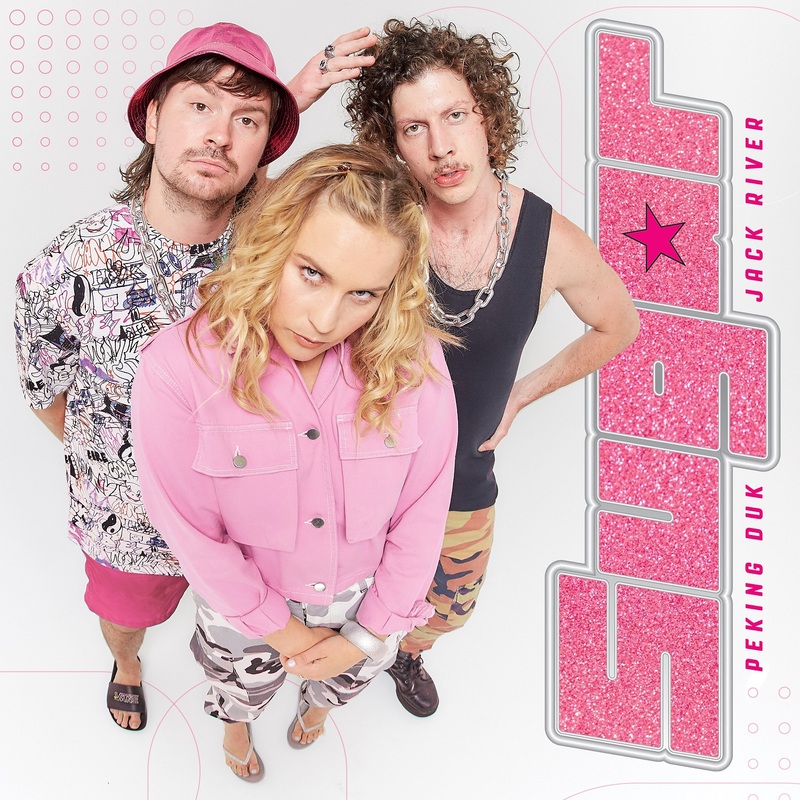 Peking Duk kick off 2019 with their most exciting project to date, collaborating with fellow Aussie favourite Jack River, and releasing their new Summer anthem ‘Sugar’ today – listenHERE. ‘Sugar’ premiered on triple j breakfast with Ben & Liam this morning. 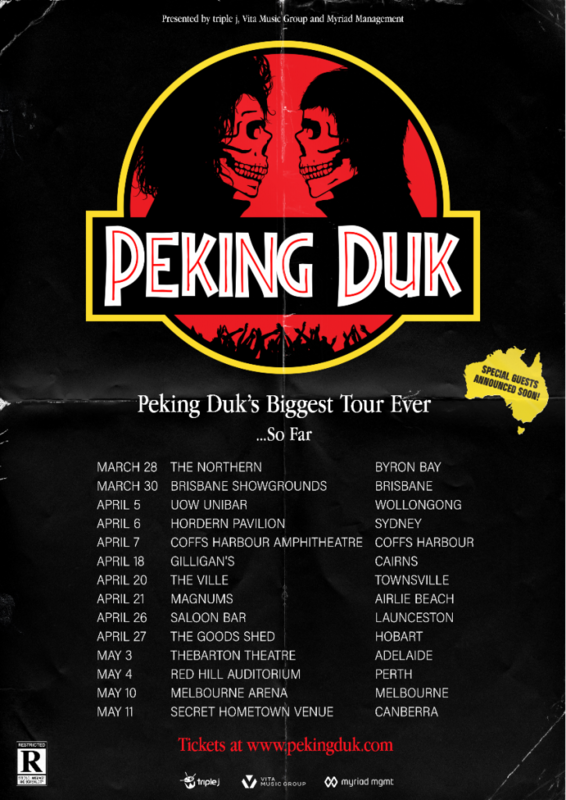 This is bound to be Peking Duk’s most exciting and diverse year to date. Their incredible talent continues to evolve as they surprise the public with ventures such as releasing an entertaining childrens book, ‘DJDUKS’ (available now at djduks.com and Booktopia), and opening one of the hottest bars in Melbourne, Talk To Me. And that’s just in the past three months. Jack River released one of the most inspiring pop records of 2018 with her debut LP SUGAR MOUNTAIN. Featuring numerous singles including ‘Fool’s Gold’, ‘Fault Line’, ‘Ballroom’ and ‘Confess’, it debuted at #11 on the ARIA Album Chart and was nominated for three ARIA Awards. Jack River sold out her national album tour in September and performed on the Splendour and the Grass and Falls Festival stages. Outside of her own music, HollyRankin is the mastermind behind Grow Your Own Festival, which showcases talent emerging from her hometown of Forster, as well as Electric Lady , a movement to amplify the strength of women in music, politics, science, sport and beyond.